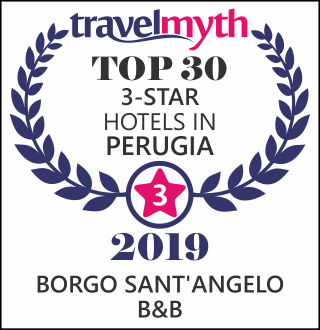 WE WANT TO KNOW THIS PAGE TO THE RECOMMENDATIONS CONCERNING THE MAJOR ATTRACTIONS VISITABLE IN THE SURROUNDINGS OF BORGO SANT'ANGELO. We have selected for you those that we consider to be the best events, events, cultural, artistic and historical interest in our territory and beyond. Umbria is a wonderful country that wants to be discovered, visited and loved. Being Gualdo Tadino almost on the border with the Marche, we have also entered a couple of destinations that we believe deserve your attention. They often ask us what to do or what to see in Gualdo Tadino, so we have chosen different activities to meet different requests.